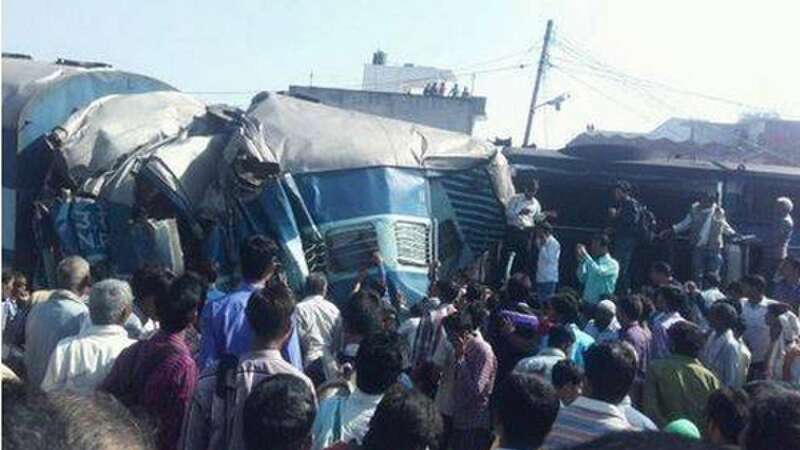 "Train had to stop at Bachhrawan station but driver overshot signal which resulted in derailment of engine. Senior officials have reached the spot, Suresh Prabhuji is also monitoring the situation," Anil Saxena (Rail Board PRO) said. The state government will do whatever is required, UP minister Manoj Pandey told reporters.